“phenomenally bright and will always come up with imaginative solutions to what seem like intractable problems"
Fiona is a specialist family lawyer dealing primarily with complex high net worth financial remedy matters and private law children cases. A significant number of her cases have an international, offshore element. Fiona is recommended in Chambers HNW and UK law guides and also The Legal 500 UK law directory. Chambers UK writes that Fiona is held in high regard for her handling of particularly complex divorce proceedings. She focuses on the financial aspects of relationship dissolution and is noted for her expertise in cases involving offshore issues. Sources describe Fiona as "incredibly talented, great on the law, very clever and able". 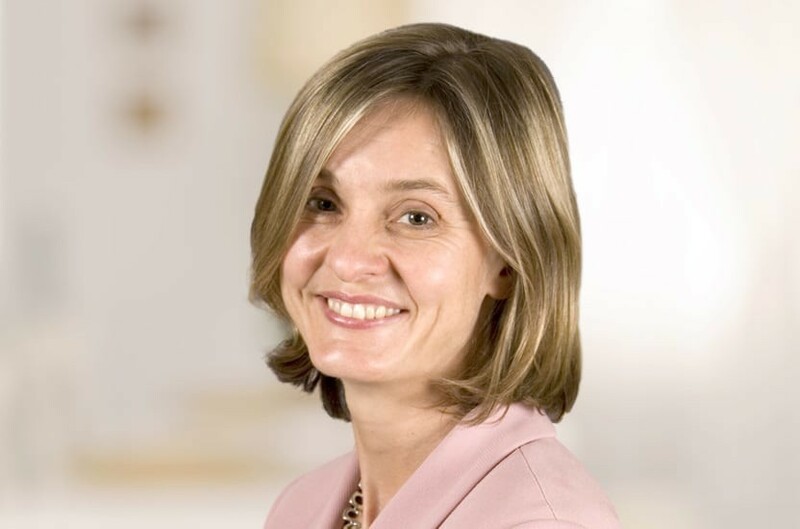 Fiona read History at Magdalen College, Oxford, trained at Herbert Smith, joined Farrer & Co on qualification in 1994 and moved with Baroness Shackleton to Payne Hicks Beach in 2001. She was made a partner in 2005 and consultant in 2014. Qualified 1994, joined Payne Hicks Beach 2001, partner 2005, consultant 2014.